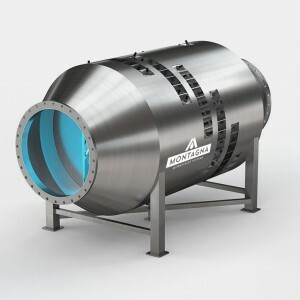 The Flux-V line is designed for the recovery of disinfection splitter tanks with minimal adjustment works. 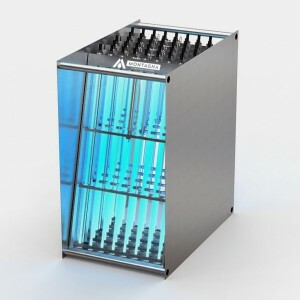 The technical characteristics of the equipment for line Flux-V are those common to the entire Flux product family both for the materials used (AISI316L) and for the type of lamps provided (last generation amalgam); in the same way all automatic systems and remote controls are provided. 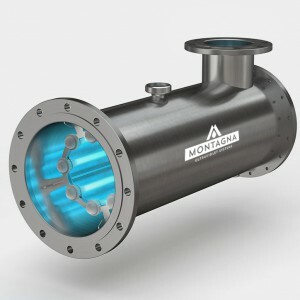 The Flux-V line is designed for the recovery of tanks with minimal adjustment works, the high flow section guaranteed by the vertical arrangement of lamps can also be applied even in cases in which the hydraulic flow rate is extremely high. 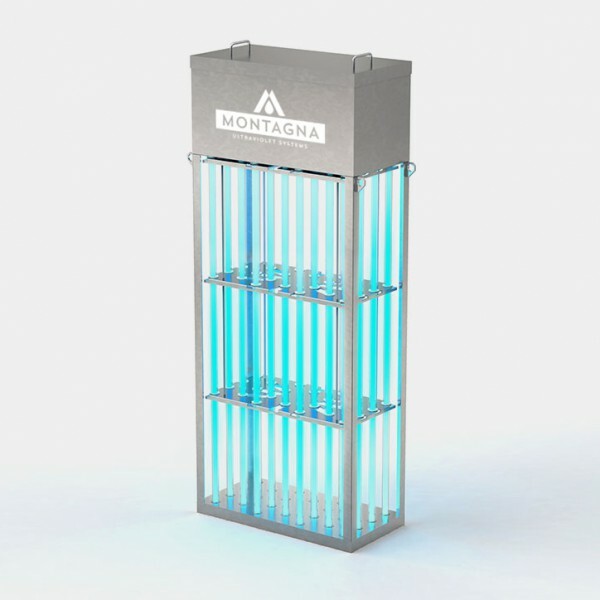 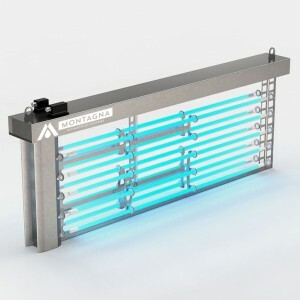 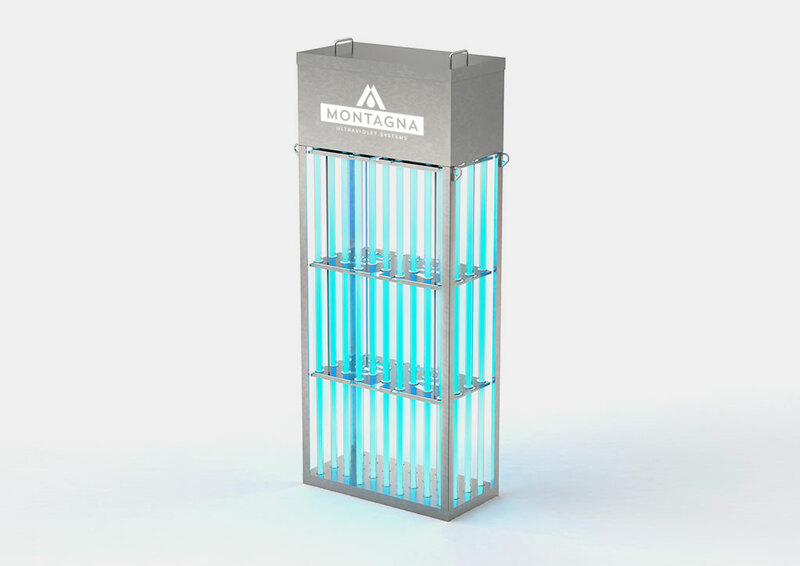 Lamps replacement is extremely simple as it is not necessary to extract the UV Module from the disinfection channel: the electrical connection of the lamps is on top of the UV Module in a position accessible to operators.